A large body of research has now provided strong evidence that habits of being ''always on'', sitting still in front of a screen, with frequent disruptions, constant multi-tasking, without proper breaks can negatively impact both our physical and mental wellbeing, leading to e.g. burnout, anxiety, depression, presenteeism, absenteeism and chronic diseases as well as reduced our cognitive performance. We want to help companies develop cultures and habits which allow their employees to maximise the potential and performance of their brains, at and outside of work. Our ecosystem of leading edge advisors and service providers, are working closely with us and can be part of our programmes to make sure that we develop the right solutions for you. Mindfulness Dubai has pioneered teaching mindfulness programs in the region and is now positioned as the regional expert for delivering mindfulness programs to businesses and the public working only with certified, qualified mindfulness teachers. Dr. Gabija Toleikyte is a neuroscientist and business coach. She has completed her Ph.D. at the University College London on the neuronal basis of memory and navigation. Gabija ha developed unique seminars, where solid neuroscience research is presented in the context of the topics relevant for organizations. 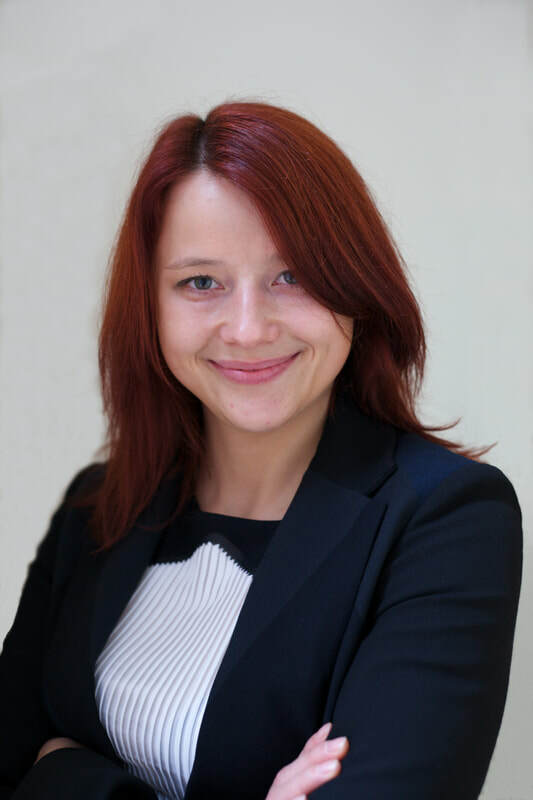 Gabija is also coaching executives, entrepreneurs and charities on performance, leadership, career transition, work-life balance, assertiveness, public speaking, constructive relationships and other topics. Gabija is working with flow²thrive to apply neuroscience to the way we work through workshops, presentations and coaching. Shine Offline empower people with the insight and skills to manage the role their digital technology plays in their lives to ensure optimum wellbeing, creativity, productivity and work life balance in our 24/7 connected world. Shine Offline is collaborating with flow²thrive to provide a dynamic series of interactive learning sessions that increase awareness and understanding around the role of digital technology in our busy lives and the behavioural changes required to ensure that role is one that enhances rather than overwhelms. .body//HACK is a fitness education company with a focus on using neurology and neuroscience principles and techniques to improve movement, health, cognition and overall well being. HardTalk is a modular, blended programme designed to help individuals and teams have the difficult conversations that are vital to success. HardTalk can be used and included in a programme when the flow²thrive diagnostic has identified a need for individuals and teams to have more effective difficult conversations, addressing issues rather than allowing problems to fester and grow. This reduces stress and contributes to individual and organisational wellbeing. The Workplace Yogi specialises in helping organisations create a culture of movement at work through yoga inspired programs that are tailored to busy working people. Each program is designed to enable long term behaviour change through teaching participants techniques that they can use inside and outside of the office. The techniques taught are practical, educational and culturally appropriate. The Emoquo digital coaching app is 100% confidential and gives people the skills, knowhow and insights to empower them to make positive changes in the moment. It’s democratising coaching to make it available for everyone in the business. Real-time analytics deliver a heatmap of emotional resilience levels across the company with actionable insights on the issues impacting wellbeing and resilience.